Heart disease is the nation’s No. 1 killer. This is something Paul Watts knows all too well. For Paul Watts, CEO of Electronet Broadband, the mission of the American Heart Association is very personal. Paul was 4 when his grandfather and namesake died suddenly in 1968 at the age of 57. Nearly 40 years later, Paul’s active, 55-year-old father came home one evening after playing 18 holes of golf and died that night of a massive heart attack. As Paul nears the age of those two important men in his life who died young, he takes pause. He understands that knowledge, technology, care and prevention have advanced profoundly since then, thanks largely to the American Heart Association. He understands that what felled his father and grandfather might not have claimed their lives had they been those same ages today. The improvements in cardiovascular care and technology saved his life and, furthermore, saved his quality of life. Paul’s connection to heart disease, the nation’s No. 1 killer, makes the mission of the American Heart Association very personal to him. He lives a heart-healthy life, but he knows that more research, education, and awareness are necessary to help people enjoy good health and more of life’s precious moments. Paul says that of all the things he does for charity and for others in Tallahassee, his work with the American Heart Association hits closest to home. “Holy cow, I just need to step up and make a difference,” he said, and as chairman of the 2017 Big Bend Heart Walk, he is doing just that. 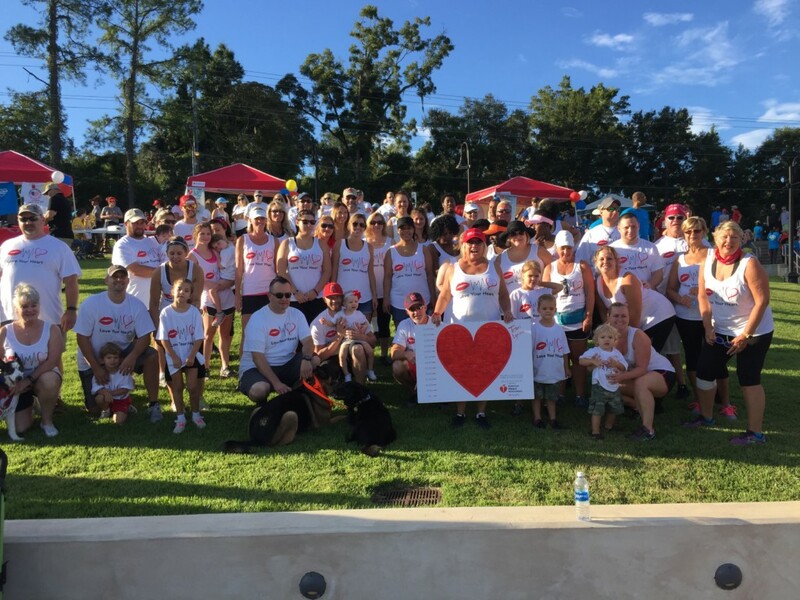 The Big Bend Heart Walk is Saturday, Aug.19, at Cascades Park. The event opens at 7:30 a.m. with collection of donations, activities begin at 8 a.m., and the 3.2-mile walk starts at 8:30 a.m. There is a one-mile route for survivors. To join Paul and the Big Bend Heart Walk, please register at www.bigbendheartwalk.org.